A holiday edition of the Hannah Montana Soundtrack was released to the iTunes Music Store on December 19, 2006. 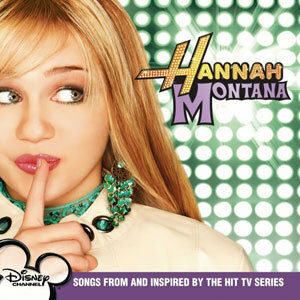 This version includes all the songs from the original soundtrack plus a cover of the song, "Rockin' Around the Christmas Tree", sung by Miley Cyrus as Hannah Montana. This song was performed by Miley Cyrus as Hannah Montana at the Walt Disney World Christmas Day Parade in 2006 on Christmas Day 2006.